Are you one of those people who have always wanted strange pets? When you first found out about sloths did you want to simply take one home to cuddle? 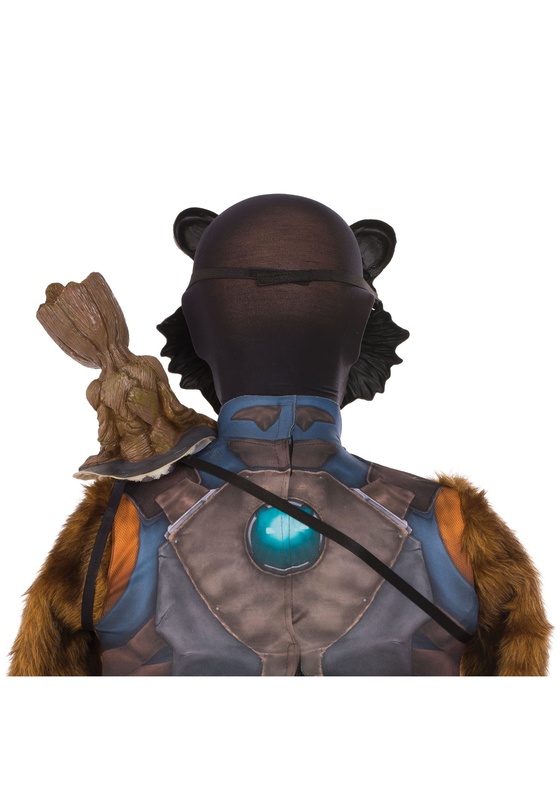 Yeah, we know, wild animals belong in the wild but of course, you want that wiry masked animal to be your best friend! Talk about a chill buddy! Then there was the time you saw that Shetland pony and you just fell in love with its long mane and big round belly and it's stubby legs. You were lovelorn for days after that. That is until you saw that group of pygmy goats. Yeah, talk about losing it! You felt your heart squeeze in the kind of fuzzy kind of love you won't get over anytime soon. That is until you saw Guardians of the Galaxy, the second one that is. The little baby Groot was the cutest little alien you've ever seen. With his growly little voice and his fantastic dance moves, there's no way you'll ever get over how cute he was. It's actually quite tragic, he's a fictional alien there's no way you'll even be able to meet him much less be best friends with him. Here's the thing, he can totally be your buddy. 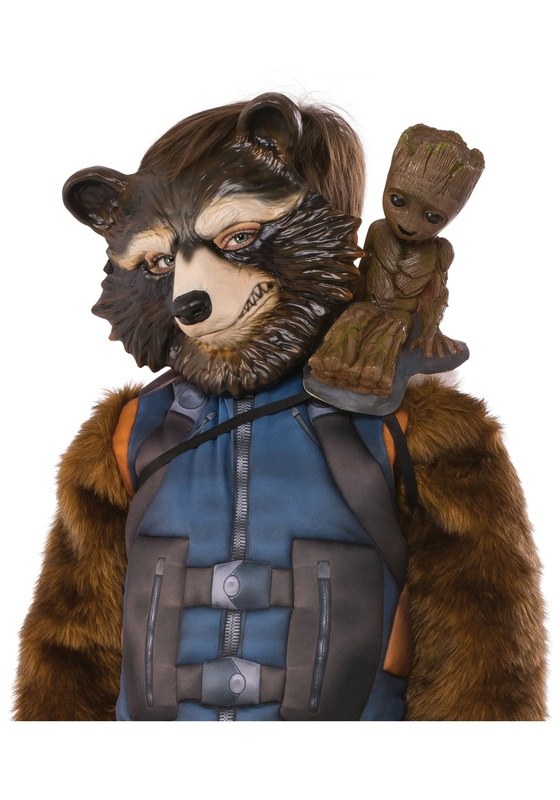 This Halloween (or the next time you're wanting an odd little friend to bring along to class or a coffee shop) strap this little Groot on your shoulder. This little guy has the sweet, innocent posture that we all came to love. Sure, you won't hear him growl, "I am Groot" anytime soon but let's be honest, you'll do that enough for the both of you!